An evil wizard has enchanted the magical Beasts of Avantia - only a true hero can free the Beasts and stop them from destroying the land. Is Tom the hero Avantia has been waiting for? 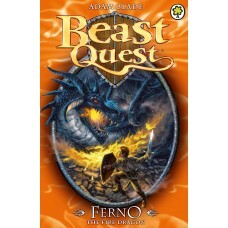 Join him as he braves Ferno the Fire Dragon. 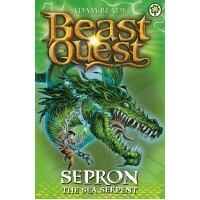 Series 1 - Book 2One boy's journey to help his village becomes a quest to save the kingdom. Featur..